Singapore was not at all new to me, I've been here years ago. 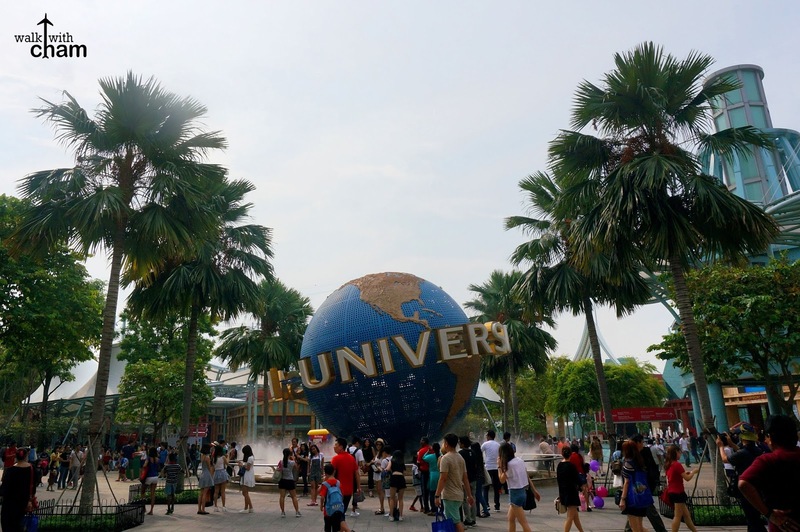 Even before the actual existence of Universal Studios, Gardens By The Bay and Marina Bay Sands. It was the year 2009 when I went here with my parents, the short 3-day visit made me realized I needed to come back. So after 6 years I was given a chance to finally return to the Lion City, just in time for the Golden Jubilee Celebration. Revisiting Singapore was my birthday gift to myself. I became really excited about this trip even more when Mike and I learned that Singapore is celebrating its 50 years of independence, definitely there's no better time to rediscover the amazing delights SG has to offer. Singapore is indeed one of the most developed countries in the world. Being a progressive country has its perks for tourists like an excellent transport system that makes getting around easy, the never ending list of shopping malls & hotels, family-friendly attractions, modern cityscapes & gardens and low-crime rate making it one of the safest countries on earth. 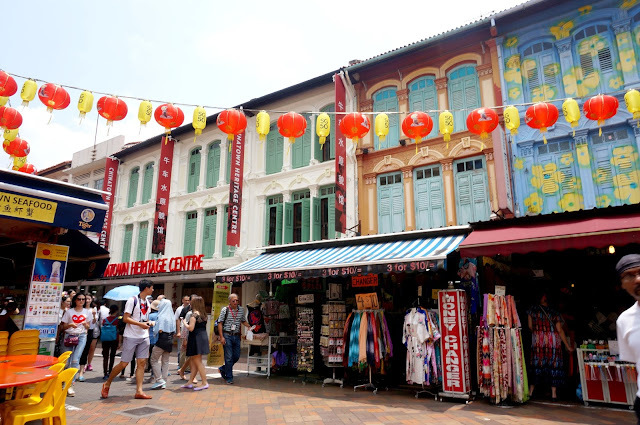 Aside from that Singapore also shares a rich history and diverse culture perfect for tourists looking for awesome cultural finds & delicious local cuisines. 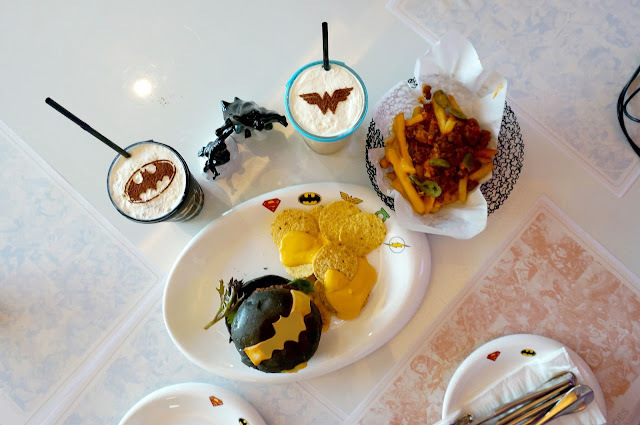 So here I'm sharing with you the list of things ChaMike did around Singapore for 4 days. 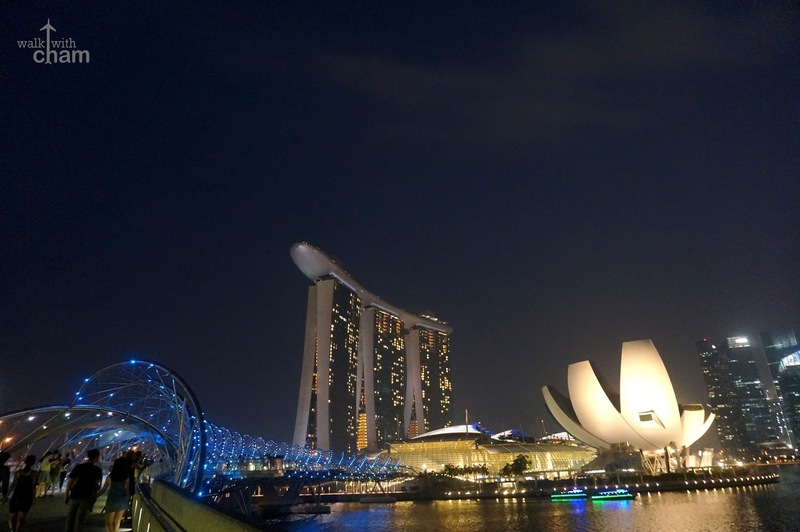 The most famous tourist attractions in Singapore are around the waterfront of Singapore river. 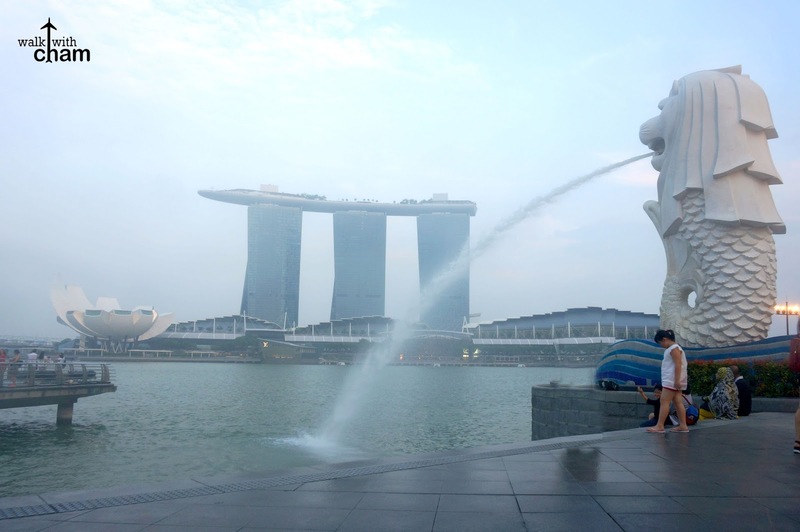 Merlion is Singapore's icon, Esplanade is also one of Singapore's most notable landmarks and Marina Bay Sands is the most spectacular hotel & casino in the country. Chinatown offers all sorts of touristy souvenirs - SG shirts, keychains, ref magnet, caps, mugs, chocolates and all those SG trinkets you need. You can also visit several attractions such as the Tooth Relic Temple & Sri Mariamman Hindu Temple. Here you can also find one of the most popular hawker centers, Maxwell Food Center. 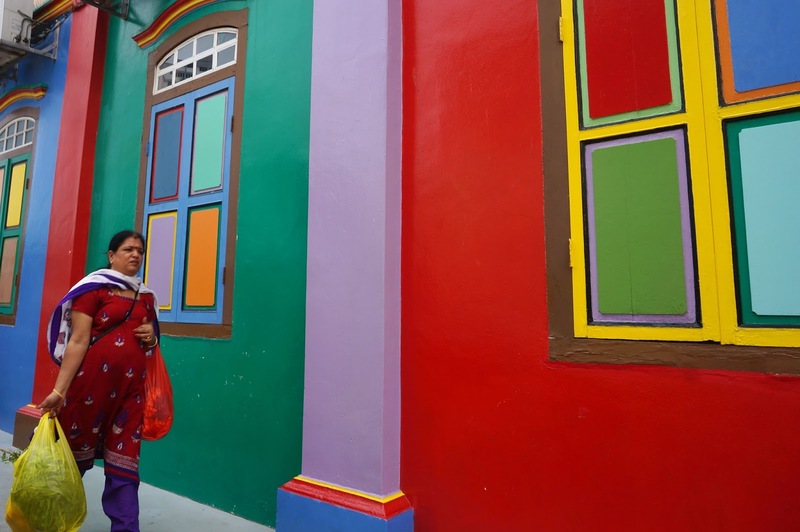 Indian community has a rich history in Singapore the reason why they have their own little town especially named after them. Little India has several known attractions such as the Residence of Tan Teng Niah & the very famous 24-hour mall, Mustafa Center that sells authentic but cheap imported perfumes. The closest Universal Studios from the Philippines which was the reason why USS is very popular among Filipinos. The sixth Legoland in the world and the only Legoland in Asia. 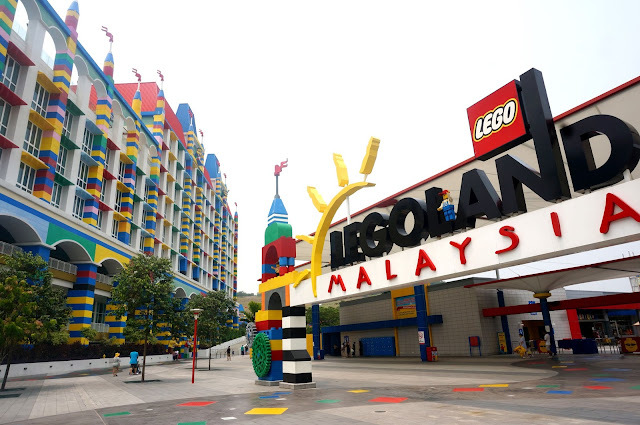 So visiting this theme park is a must when in Malaysia and even in Singapore. Only an hour bus ride from SG making it convenient for Singapore tourists. 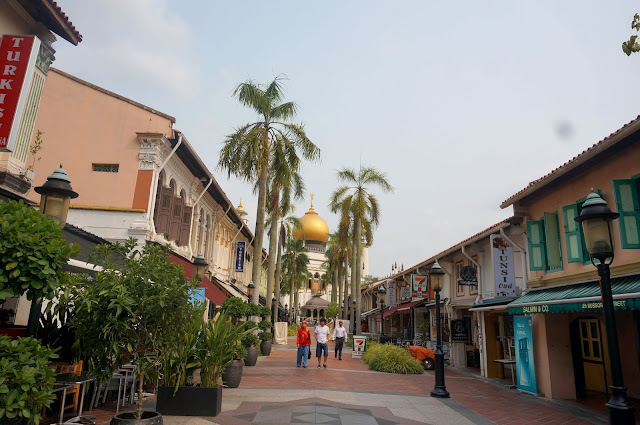 You'll definitely fall in love with the streets of Kampong Glam, get to discover cute cafes and shopping stalls in the area. 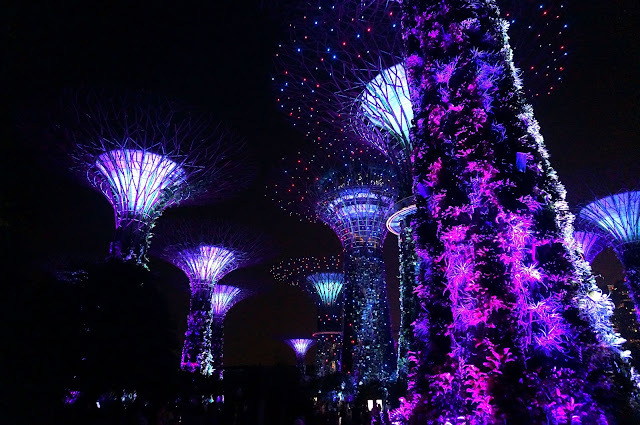 The one-of-a kind garden is one of Singapore's unique features where you can escape the city's bustle and appreciate the diverse range of plant life. Stay until night time and witness the spectacular light and sound show. 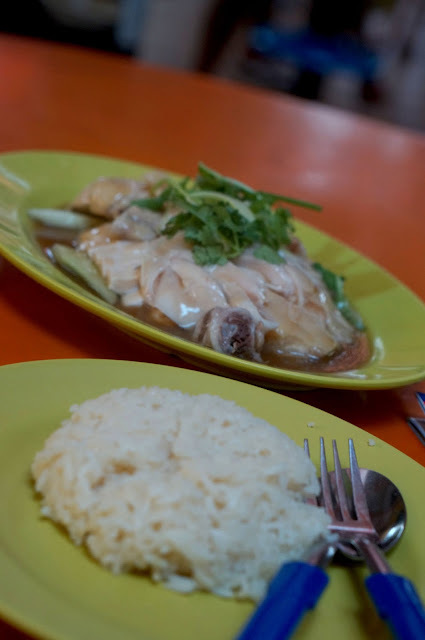 You haven't entirely visited Singapore if you haven't tried their famous Hainanese Chicken Rice. Try eating it in one of Singapore's hawker areas for a more authentic experience. 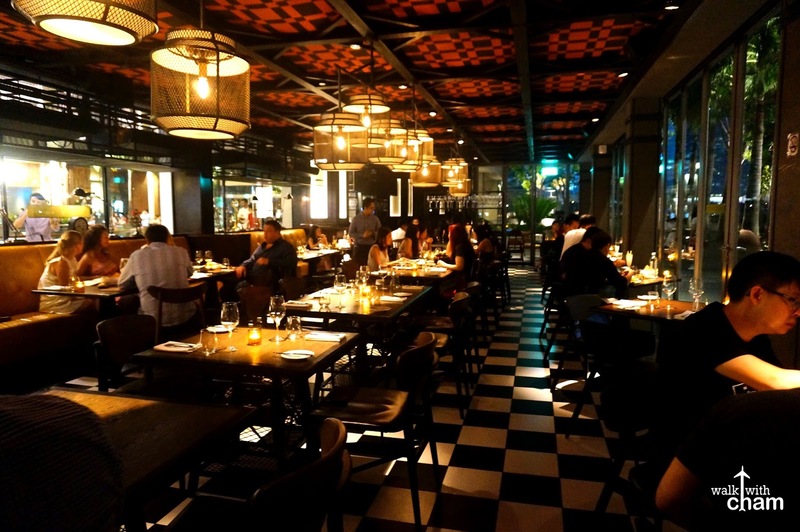 Singapore has been one of the best dining destinations in Asia. 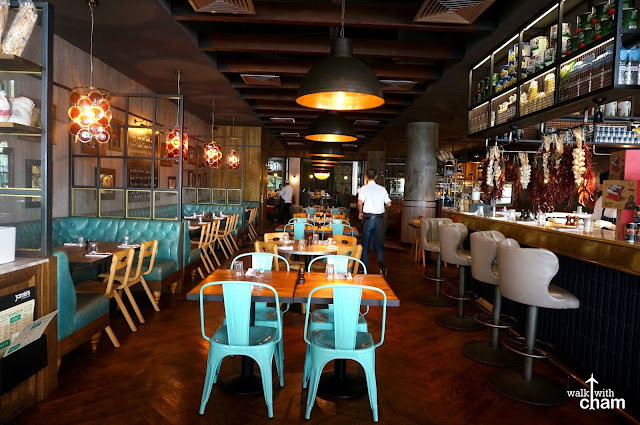 Foodies would surely love dining at some of the known restaurants from iconic chefs such as Gordon Ramsey's Bread Street Kitchen and Jamie Oliver's Jamie's Italian. 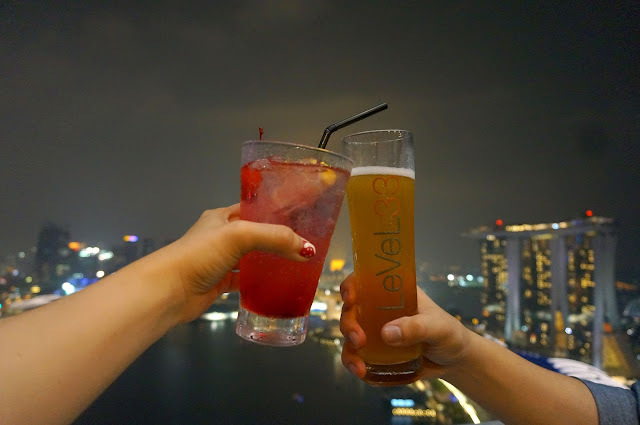 No other way to enjoy a night in Singapore by spending it at Level 33 while watching the light show and dining with your loved ones. Oh Singapore, you never cease to amaze me. A birthday well spent indeed. Well spent also meant I spent a whole lot well during this trip. Oh Singapore, you are so expensive -hehehe.